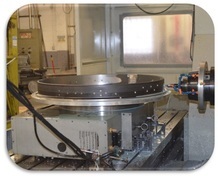 Current Monthly Newsletter - Meyer Tool - Meyer Tool & Mfg. 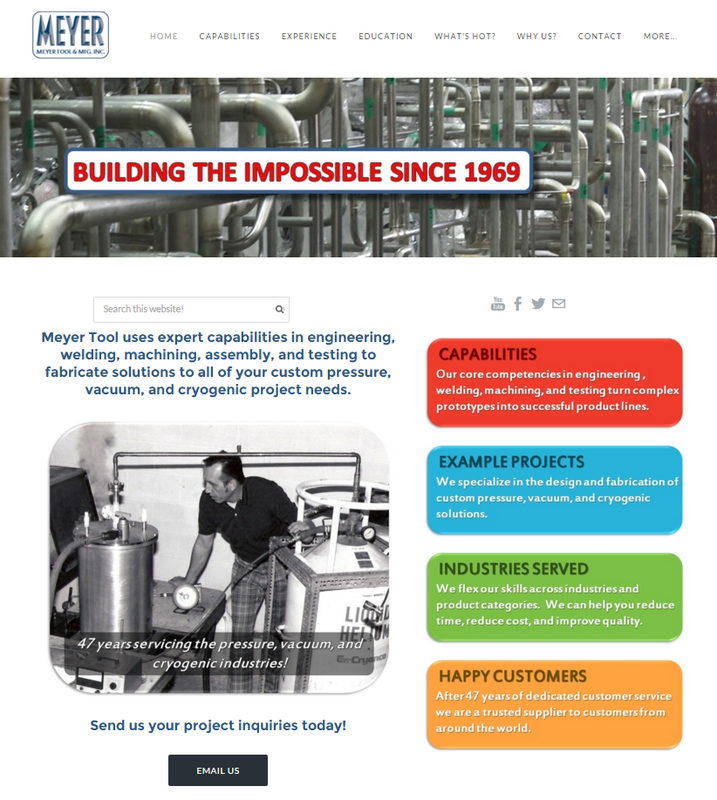 We have added more content and restructured the site to make it easier to navigate and find information about our capabilities, examples of past projects, industries we support, and plenty of examples of happy customers we have served over the past 47 years of operation. We would love to hear your thoughts about the new site. Send us an email and we will use your input to continue the improvement process. Welding Aluminum is incredibly challenging and requires the skills of an experienced craftsmen to produce a weld that is free from defects while maintaining the structural integrity of the material. This video shows you an overview of the process required to create a weld coupon to qualify a weld procedure that meets aerospace grade AWS D17.1 Class A standards. Weld technique, machine settings, and weld prep are designed in such a way to achieve the desired weld characteristics. 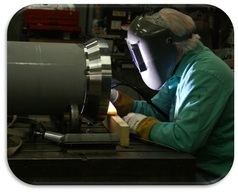 ​​A weld coupon is created using the weld procedure and it is sent out for testing. Testing confirms that the procedure accomplishes its intended goal. 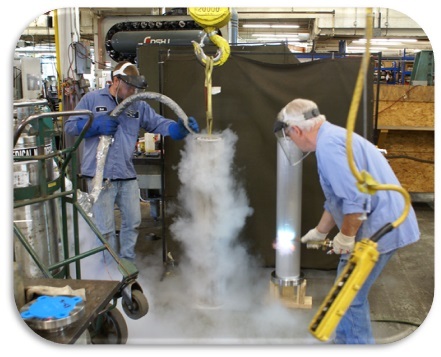 Testing can include both destructive and non-destructive testing depending on project scope. Once a procedure is qualified, it is stringently duplicated while fabricating the final assembly. When generating a new weld procedure, it is common to generate weld coupons using a few different combinations of welding variables. Certain parameters are always fighting each other so it becomes critical to find a balance between speed, heat input, and defect rate. 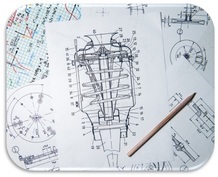 At Meyer Tool, we have an extensive database of weld procedures and we are capable of designing and qualifying new procedures to meet your specific application requirements. Did You Know We Can Do That? ​Many of you have done business with us in the past. Maybe we built an ASME code pressure vessel for you. Maybe we fabricated a custom vacuum chamber. Did you know that we can do a lot more than that? We have built up multifaceted core competencies related to custom design and fabrication that allows us to take on some of the most challenging welding projects, complex high-precision machining projects, and complicated assembly jobs that you have available. Big or small, prototype or production, we can do it all. We don’t just build vessels, chambers, and piping systems. We solve complex fabrication problems. Meyer Tool is committed to becoming your preferred choice for all of your custom welding, machining, assembly, and testing needs. We are continuously improving our business in order to better serve you. We are excited to announce the appointment of Mike Tortorello to the role of VP of Continuous Improvement and Business Development. Mike leads the Meyer Tool continuous improvement department which includes resources in process quality, incoming receiving, and shipping. The continuous improvement department analyses all aspects of the Meyer Tool business from the time a project is quoted to final delivery. Every project that runs through the Meyer Tool facility is constantly monitored via the Meyer Tool “CI Process”. 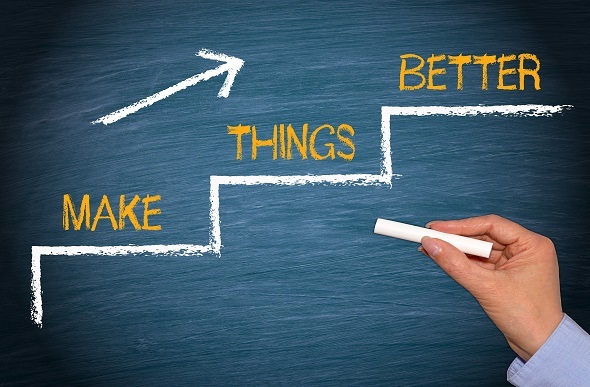 The CI, (Continuous Improvement), process collects best practices maintains process control. Process data is constantly monitored and process steps are put in place to streamline production and reduce process errors. Mike and his team investigate and scrutinize all Meyer Tool processes in order to constantly improve performance and ensure that customer expectations are exceeded. Mike Tortorello can work with you to determine how Meyer Tool can fulfill your project needs and he has the resources and capabilities available to follow your project through the production process and ensure that the final product meets your expectations. Contact us today about your custom pressure vessel, custom vacuum chamber, custom cryogenic system, precision machining, and specialized testing needs! 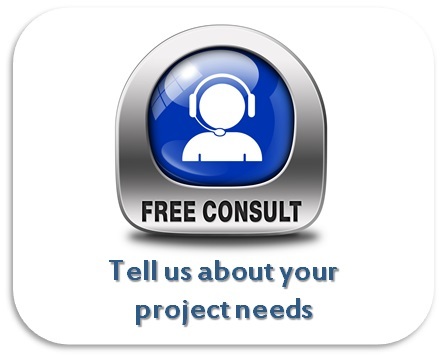 Tell us about your project and we will help take your idea from concept to reality in the most efficient way possible. What’s Hot at Meyer Tool? 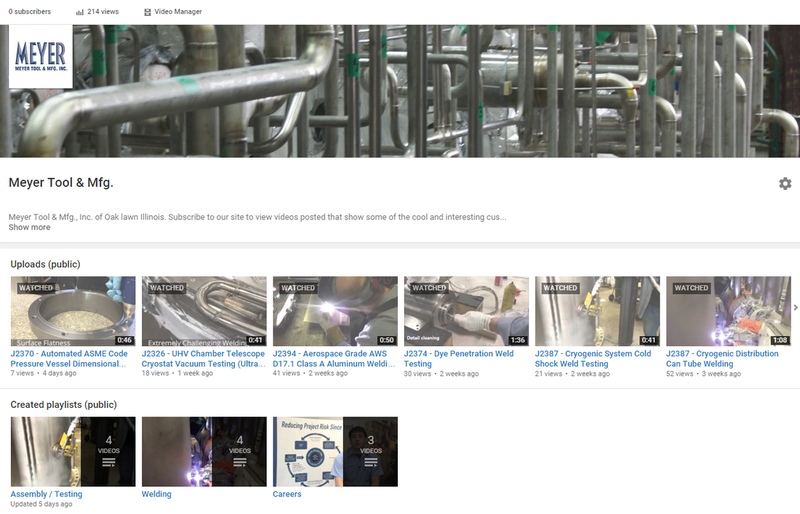 ﻿Check out our YouTube channel and subscribe in order to view the latest videos showing some of the cool projects running through the shop. 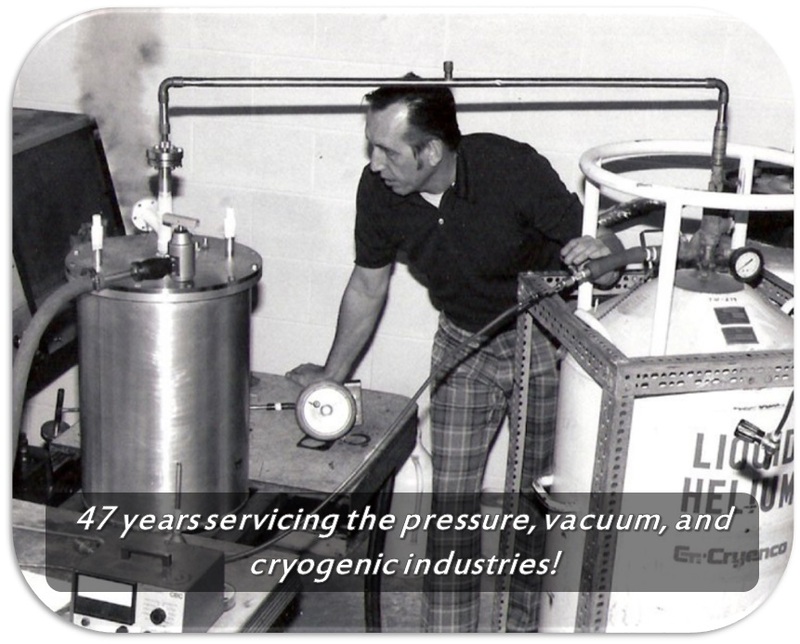 We will be frequently posting videos to our YouTube channel about various pressure, vacuum, and cryogenic related topics. You can also view the videos on the “What’s Hot” page of our website. What's Hot at Meyer Tool? 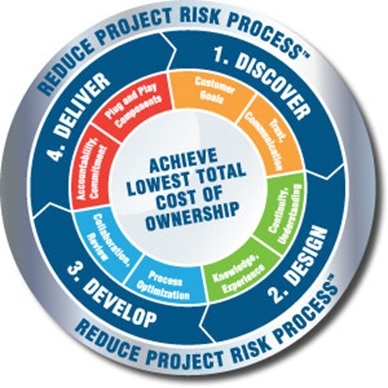 ​Choose Meyer Tool because our "Reduce Project Risk Process" saves you time, money, and frustration over the life of your project. 1.Discover - We work to understand your needs. 2. Design - We integrate your needs into the product design. 3. Develop - We turn your design into a manufacturing process. 4. Deliver - We manage the process and deliver exceptional results! ​Meyer Tool uses expert capabilities in engineering, welding, machining, assembly, and testing to fabricate solutions to all of your custom pressure, vacuum, and cryogenic project needs.